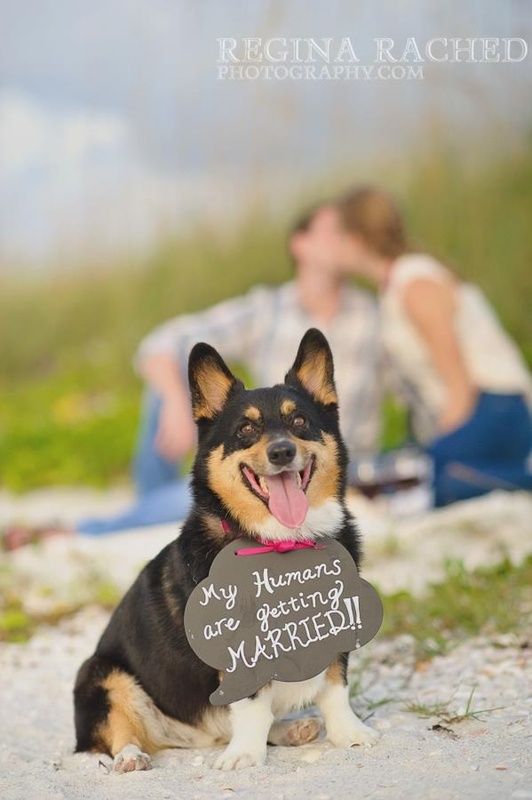 I'm a sucker for a cute dog, and this sign is adorable! 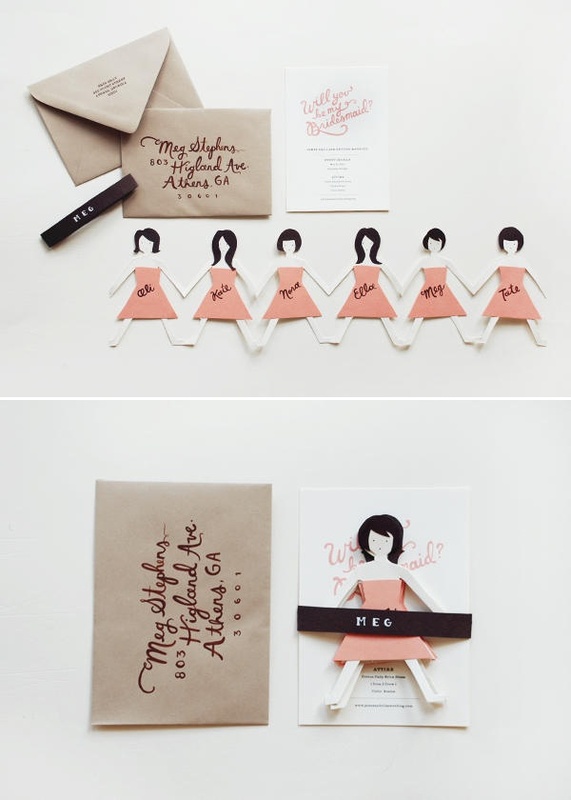 My friend did this for her bridesmaids and it was the cutest thing. 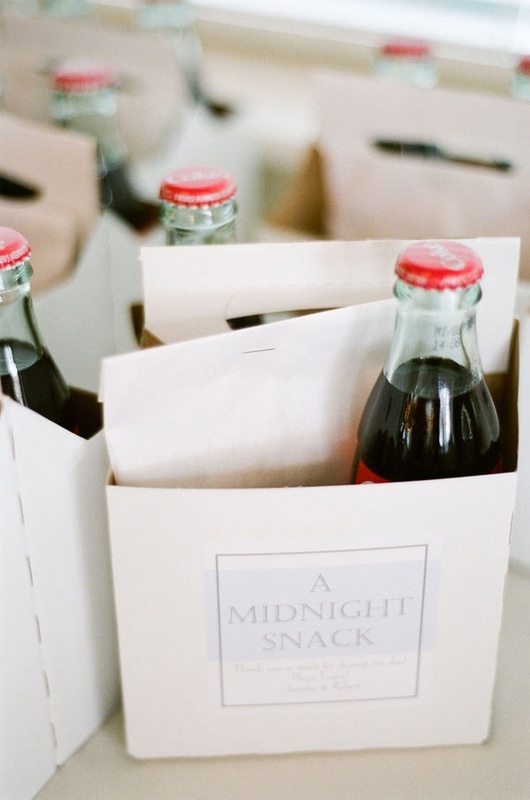 Always a good idea to give your guests a little snack for the way home. 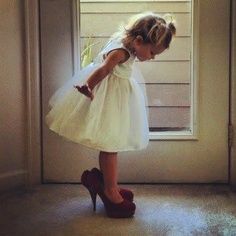 Flower girl in the bride's shoes...absolutely precious. 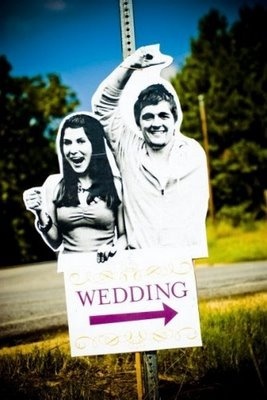 What's your favorite pin of the week? Share with me in the comments!